I was recently looking through photographs from our Washington Development Corporation collection to find images for a new Flickr set. The thing that really struck me was how dramatically the Washington landscape changed in the late 1960s and 1970s. 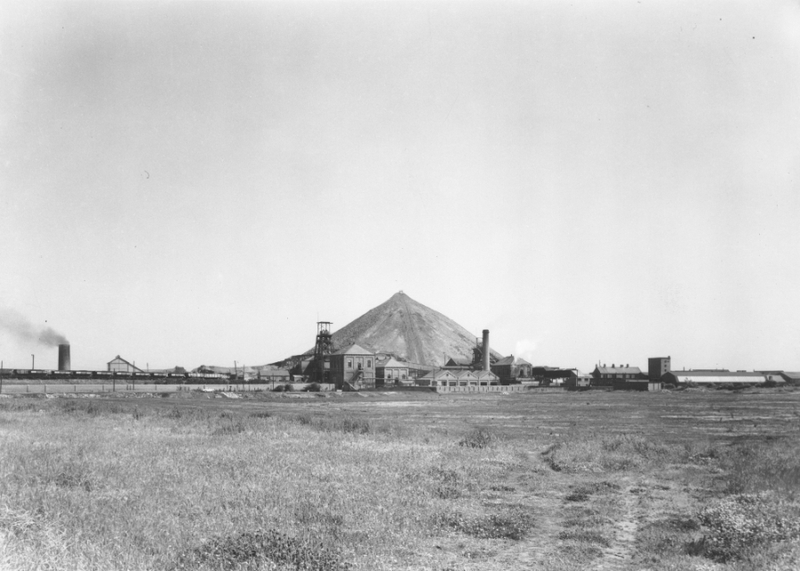 Fifty years ago, when Washington New Town was created, the area was blighted by industrial waste. 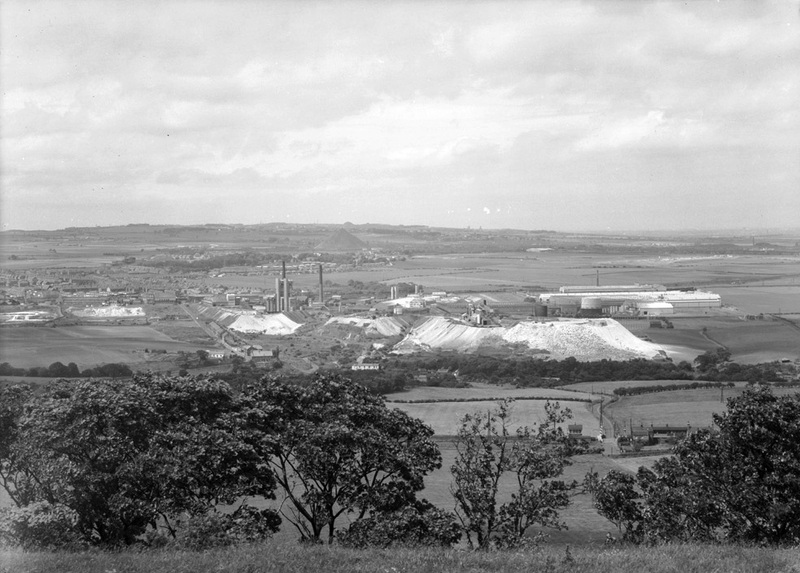 Two sites in particular stand out – the ‘white heap’ at Newall’s Insulation and Chemical Company and the pit heap at Washington ‘F’ Colliery. Stephen Holley notes in ‘Quicker by Quango’ (his history of Washington New Town) that in 1964 a third of Washington’s workforce were employed in its four collieries – Harraton, Glebe, Washington ‘F’ and Usworth. Washington ‘F’ Colliery was vital to local employment, with well over a thousand workers but its massive pit heap literally cast a shadow over Washington. Holley describes how it “shed red dust in the dry weather and sulphurous fumes when it rained”. 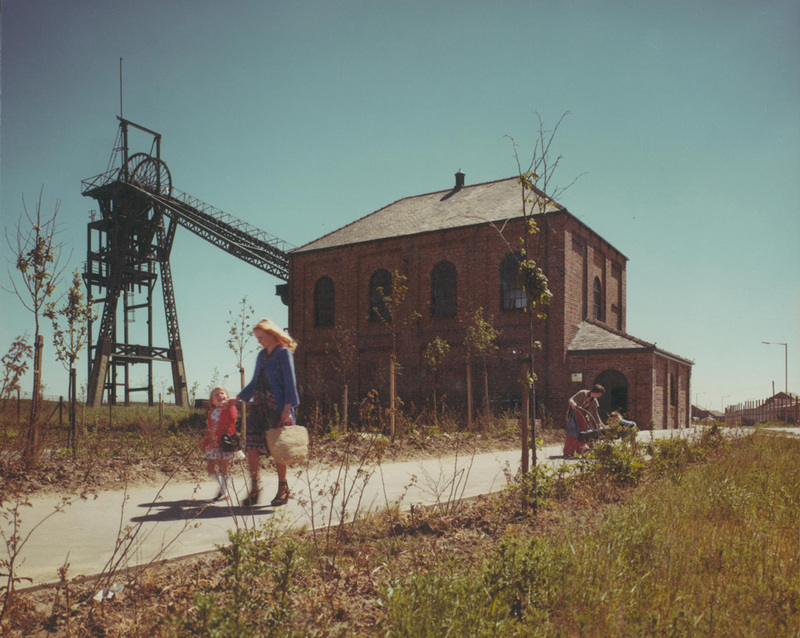 This was not unusual – pit heaps were a common sight in colliery villages, made up of the waste rock (mostly shale) removed during coal mining. 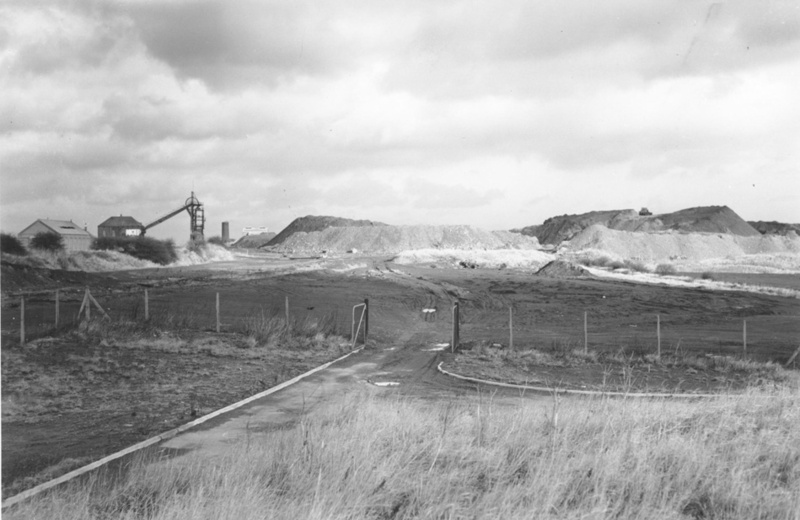 On 21 June 1968 Washington ‘F’ Colliery closed and two years later the Washington Development Corporation acquired the land. 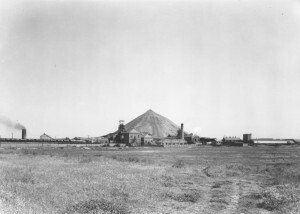 The Development Corporation was instrumental in the planning, design and construction of the New Town and was also responsible for landscaping and the reclamation of the industrial wasteland. It quickly set about cleaning up the pit’s legacy. 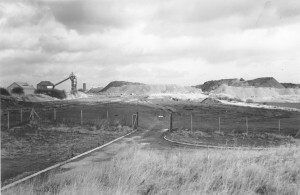 The Development Corporation removed the pit heap in lorries, using the colliery shale as road foundations. 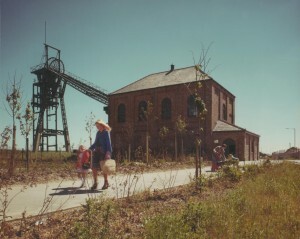 The surrounding area was landscaped to create Albany Park, while the engine house and headgear were reopened in 1976 as Washington ‘F’ Pit Museum, now managed by Sunderland Council. In the space of a few years the site was barely recognisable, transformed from a local eyesore to a place of fun and relaxation. It never ceases to amaze me how quickly we can change our landscape. If you enjoyed these old photographs then why not visit our Archives searchroom. There you can browse through hundreds more images of Washington taken over the past 50 years. You can find details of our location and opening times on our website. Does anyone know who owns the waste/unused land opposite the coop garage on the Albany ring road?